Hello everyone! 🙂 In the title of this blog I mention that it is also about robotics. However, and to be honest, I’ve realized that I haven’t posted much stuff about it. I hope to fix that in the following posts since recently I’ve finally finished some robot projects that I have been doing in the past months. Unfortunately I can’t publish them yet. Maybe in a month or two 🙂 Anyway, I’ll start with a simple post regarding a simple but very useful part for small robots: ball casters! 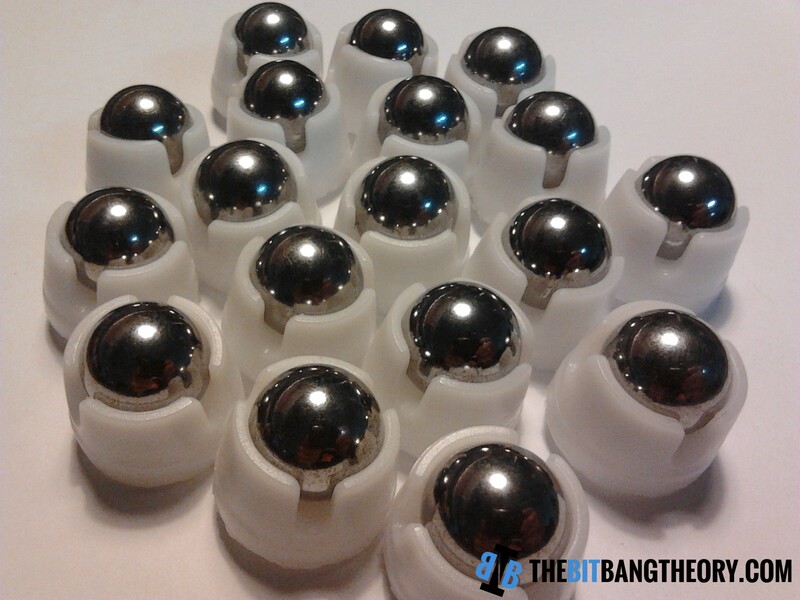 You can buy ball casters from several robotics shops online and they’re not the most expensive thing on earth. However, there are other options that can be cheaper and will save you from the waiting until you receive the ball casters that you may order from shops online. Some of the options fit in the spirit of Green Robotics, which is the idea of reusing and recycling everyday things to make robots. I’m going to show you three options that may suit your needs 🙂 . I have already used these kind of ball casters in five robots and they work great! 🙂 The only bad thing about this ball casters is that you have to glue them to your robot structure since they have no mounting holes. Since they’re very lightweight and soft they will occasionally slide instead of rolling but that’s not a big issue. They have more or less twice the size of the first ones. The third and last option is to steal your girlfriend’s/sister’s lip gloss, (buy some lip gloss in some cheap chinese store for 0.7€) and remove the small ball caster from the top. It is very similar to the last one but is smaller. By the way, you’ll have to spend some time cleaning it up since lip gloss is really, really sticky icky icky. 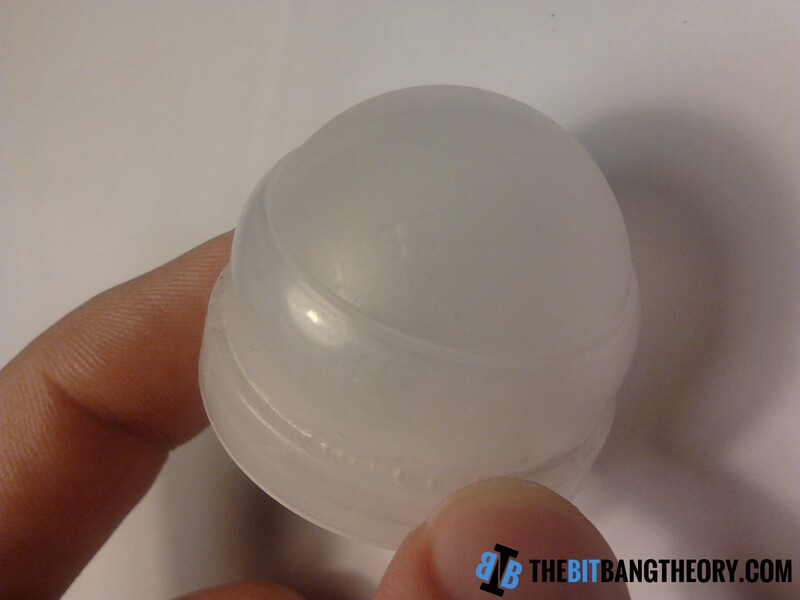 Maybe leaving it in water with soap for some time will remove the lip gloss from the ball roller.